TOOGOO is a registered trademark. ONLY Authorized seller of TOOGOO can sell under TOOGOO listings. * This package is included 10 packs of ear studs, each pack is consist of 10 pcs, a total of 100 pcs. * Great item for keeping your ear hole when you are not wear earrings. * Also to be a wonderful decoration with concise design. 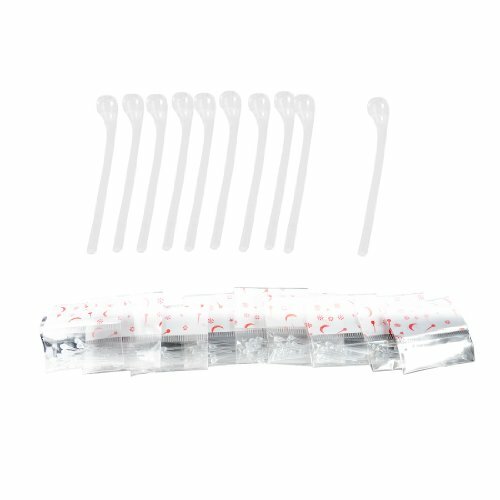 This package is included 10 packs of ear studs, each pack is consist of 10 pcs, a total of 100 pcs. Great item for keeping your ear hole when you are not wear earrings. Also to be a wonderful decoration with concise design.